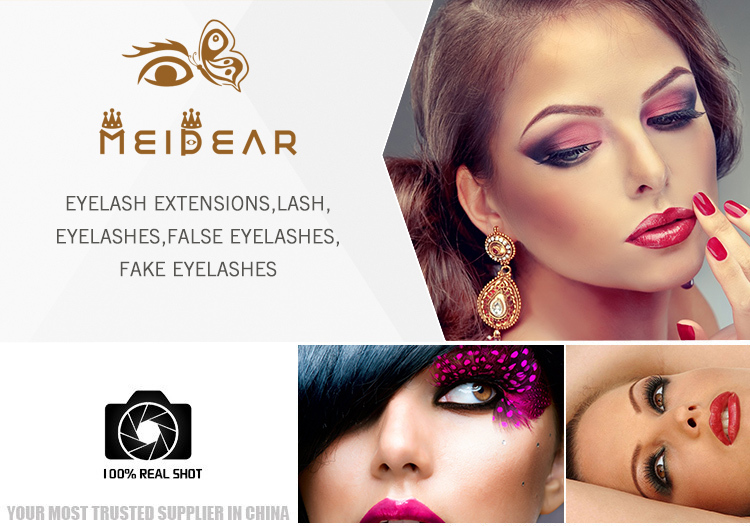 Lashes suppliers wholesale own brand private label 3D faux mink false eyelash.Meidear 3D faux mink strip lashes can make you feel more confident, add dimension to your eyes and complete your makeup look.You can have the most dramatic eyelashes,for weddings, parties or everyday makeup .We have hundreds of eyelash types,natural looking, dramatic looking or holiday lashes,any look can be achieved. 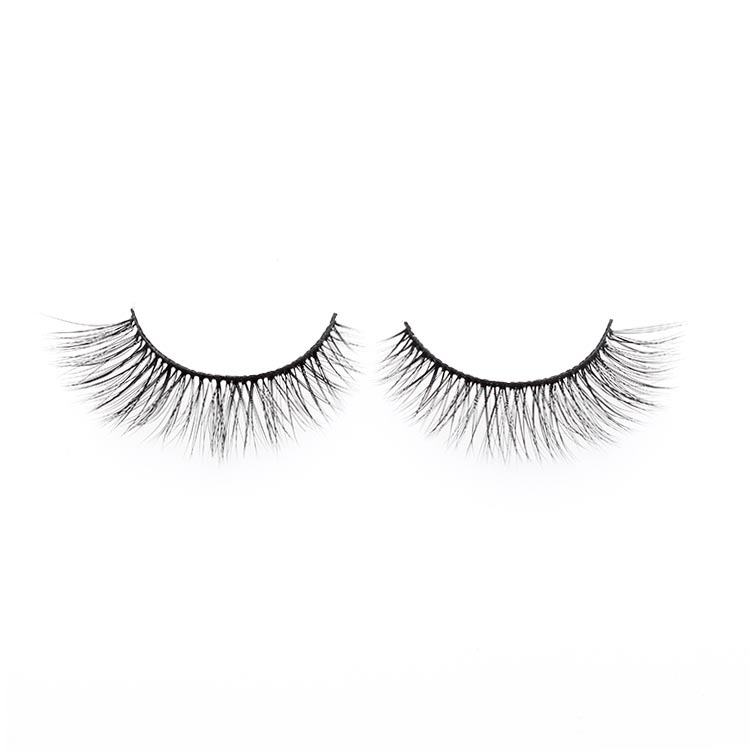 No matter you like glamorous eyelashes or short natural lashes, we all can supply to you.You will find the most suitable eyelashes for you,with good care, you can wear them for many times.The eyelash band are made of 100% cotton, very light and soft to wear.Our 3D faux mink eyelash is the best choice for you,because they are light and natural looking. 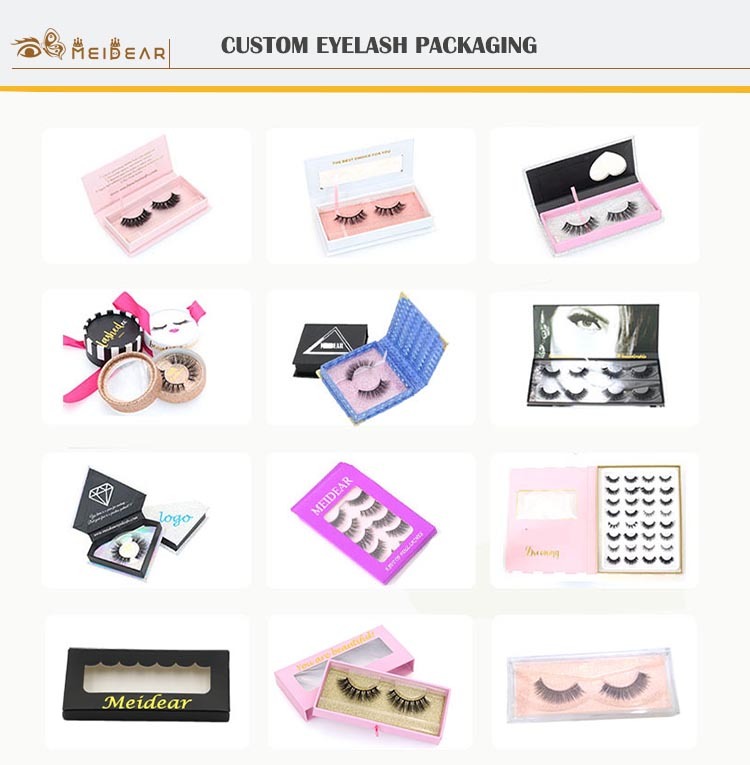 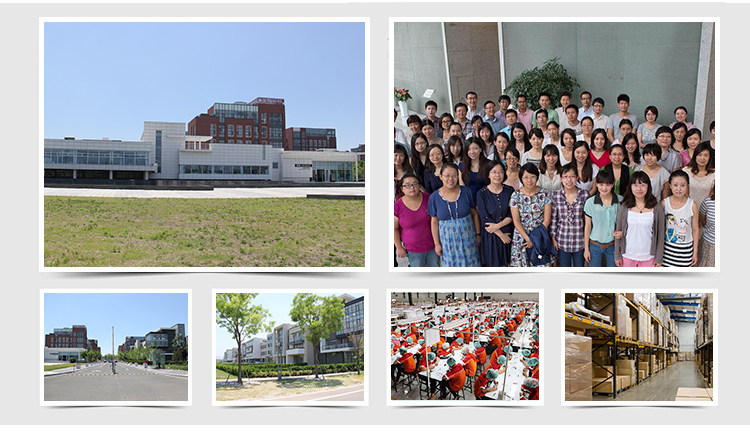 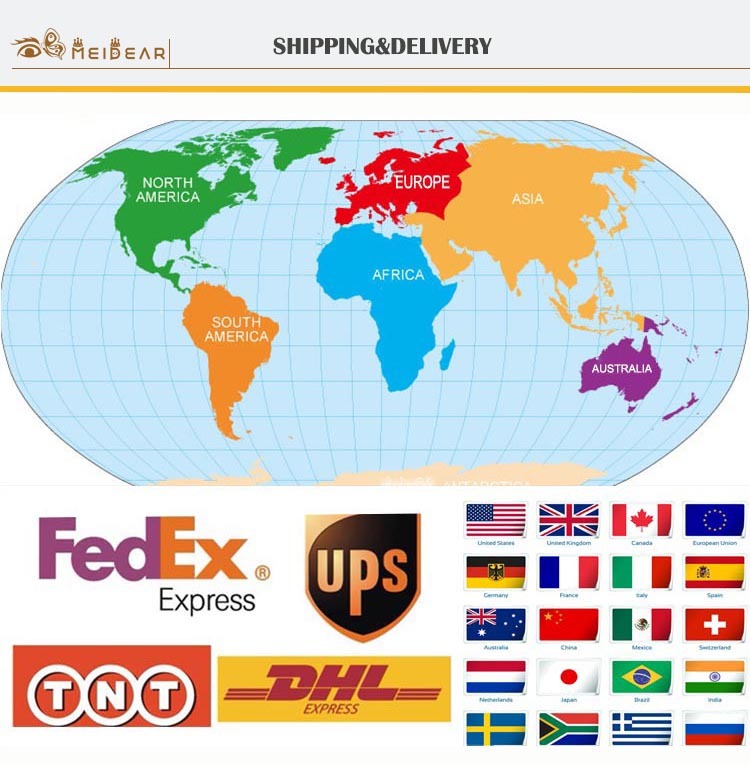 No matter you like glamorous eyelashes or short natural lashes, we all can supply to you.You will find the most suitable eyelashes for you,with good care, you can wear them for many times. 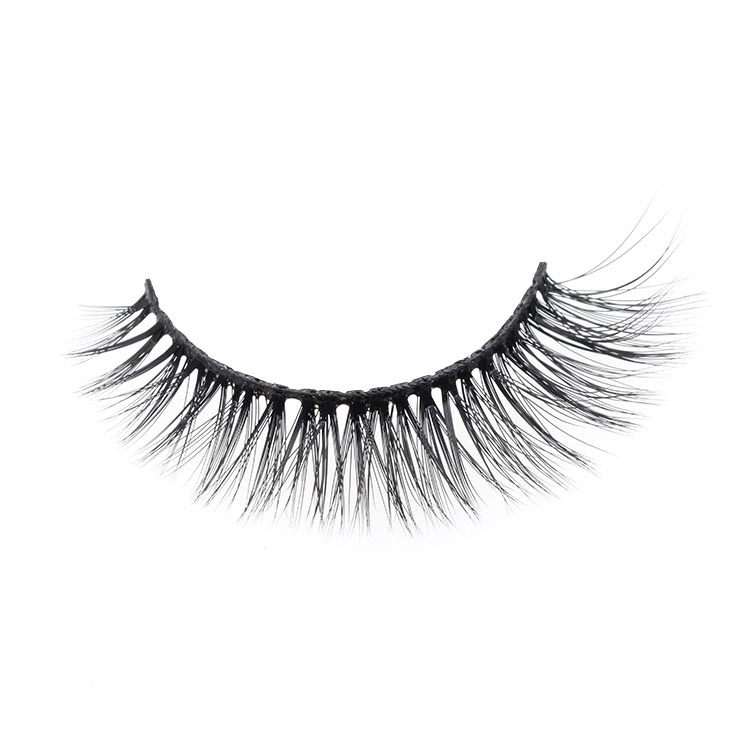 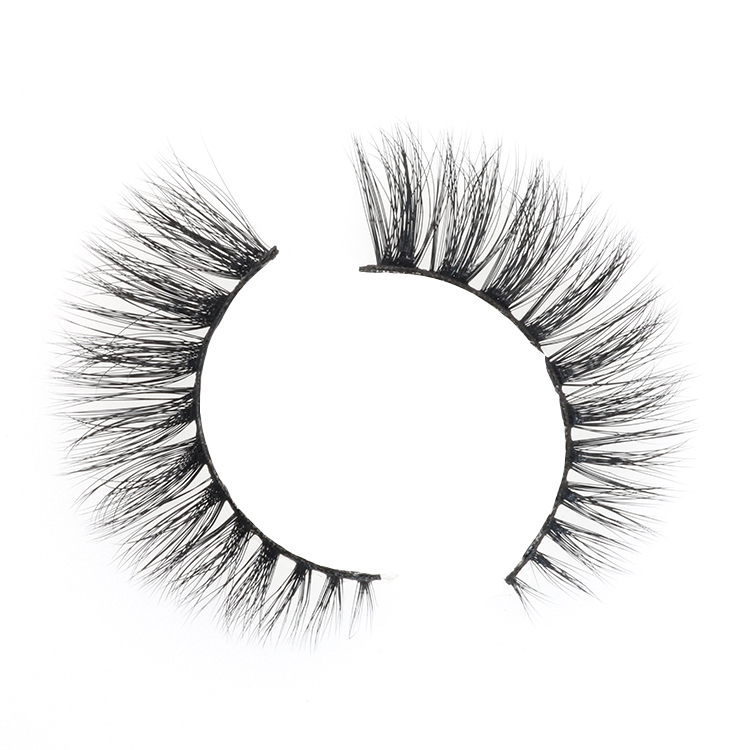 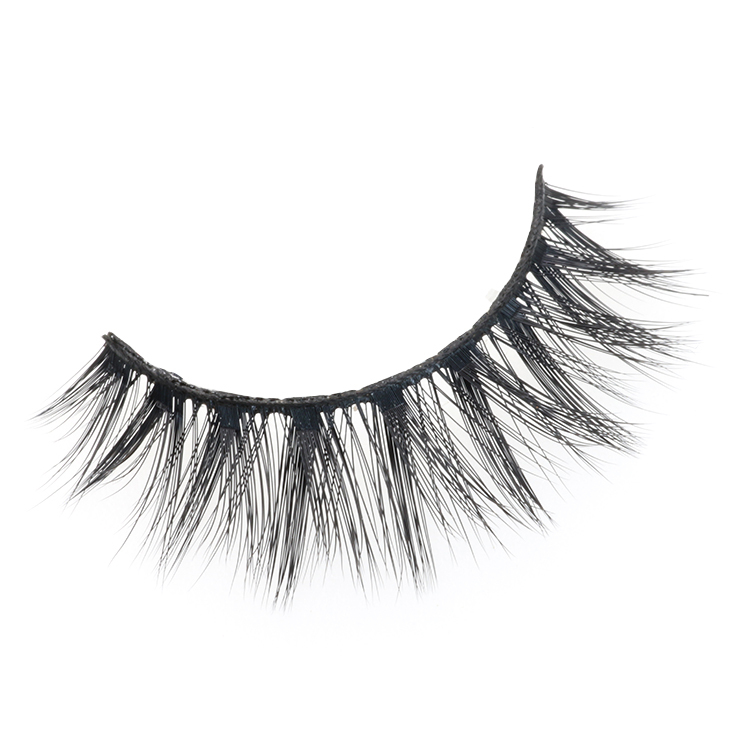 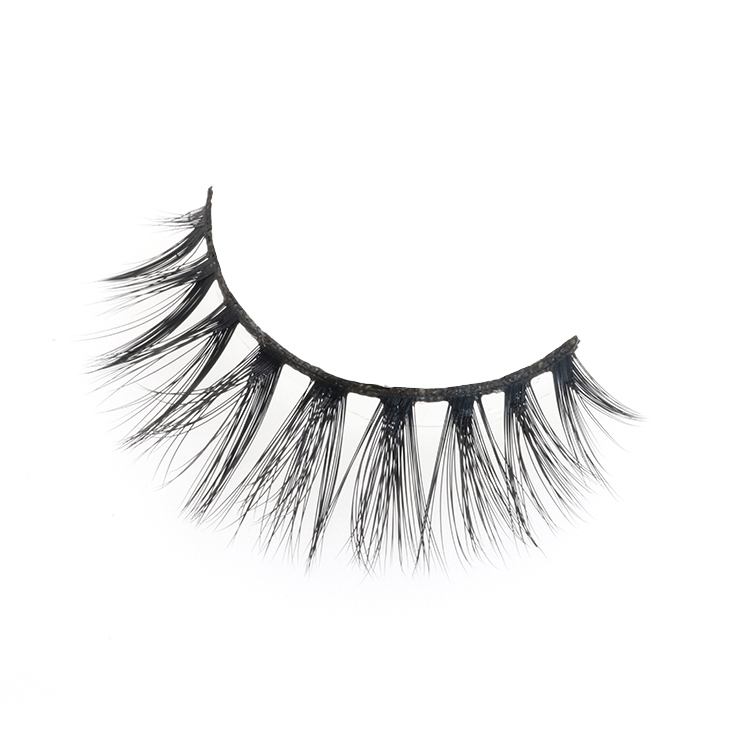 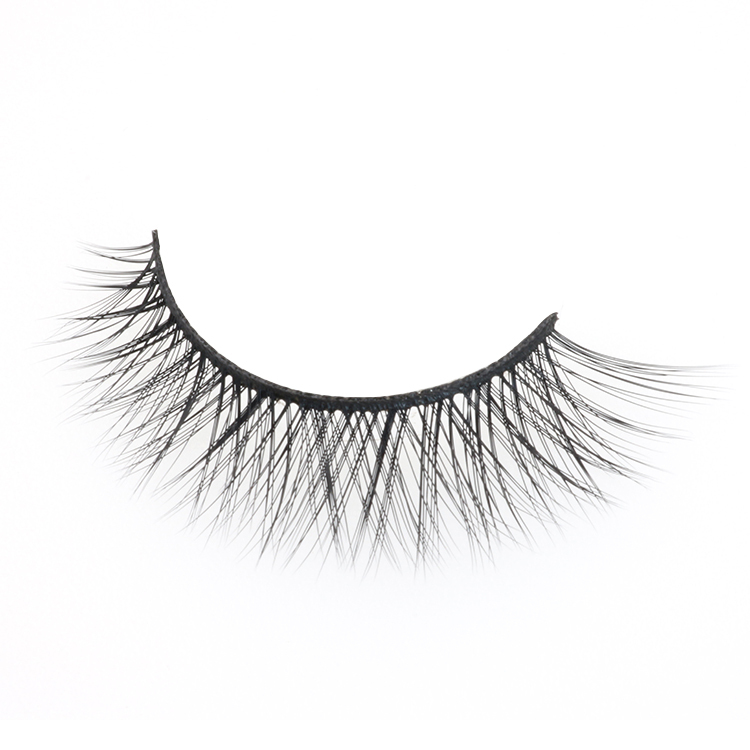 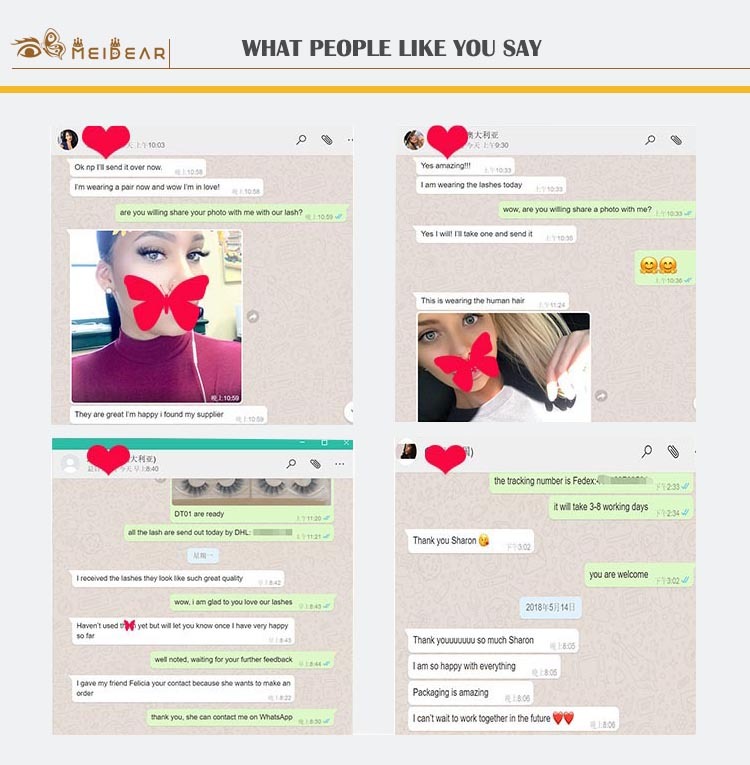 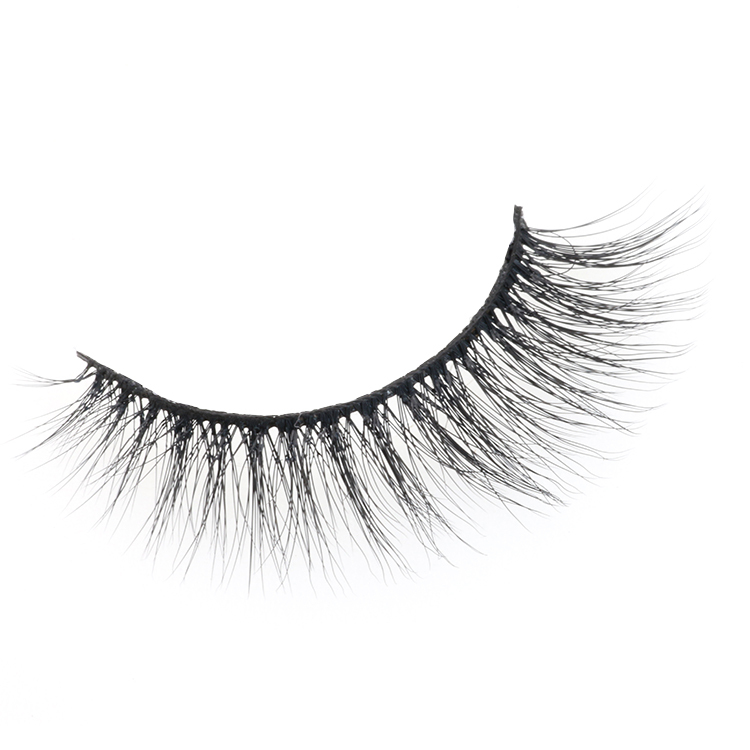 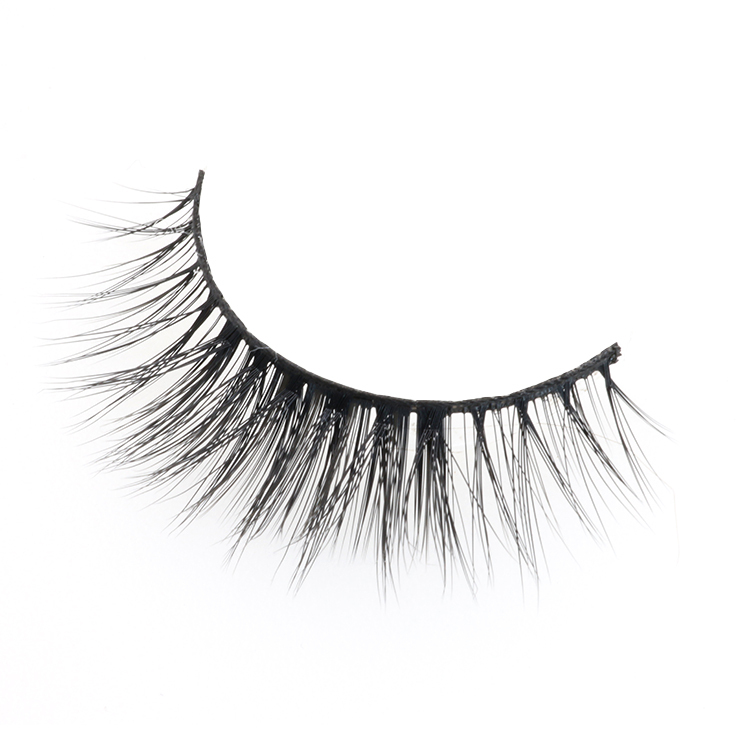 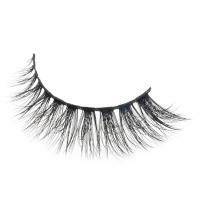 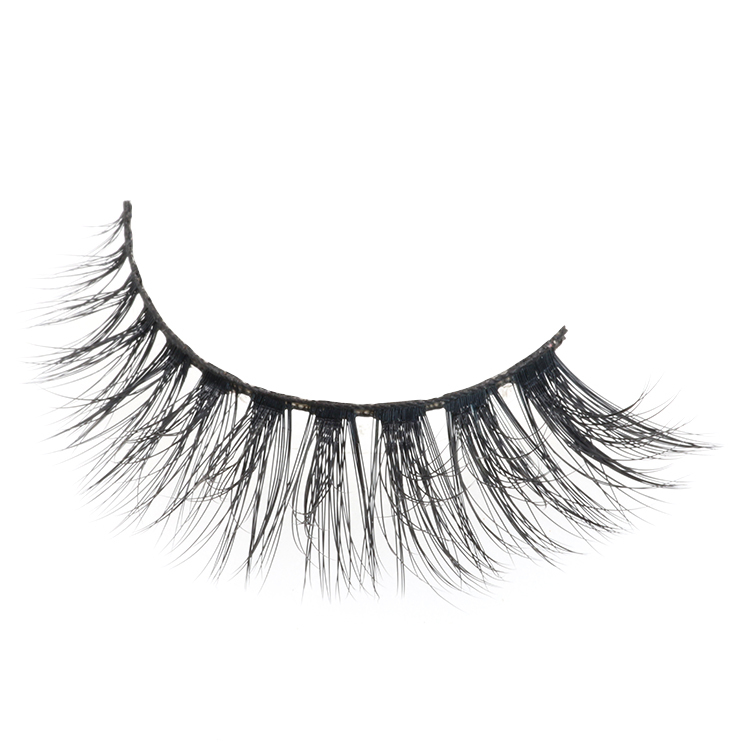 Meidear 3D faux mink eyelashes can help you to create a glamorous look,they are also looking natural,nobody will know you are wearing false eyelashes.Our eyelashes add dramatic length on your lashes,make your eyes do talking.